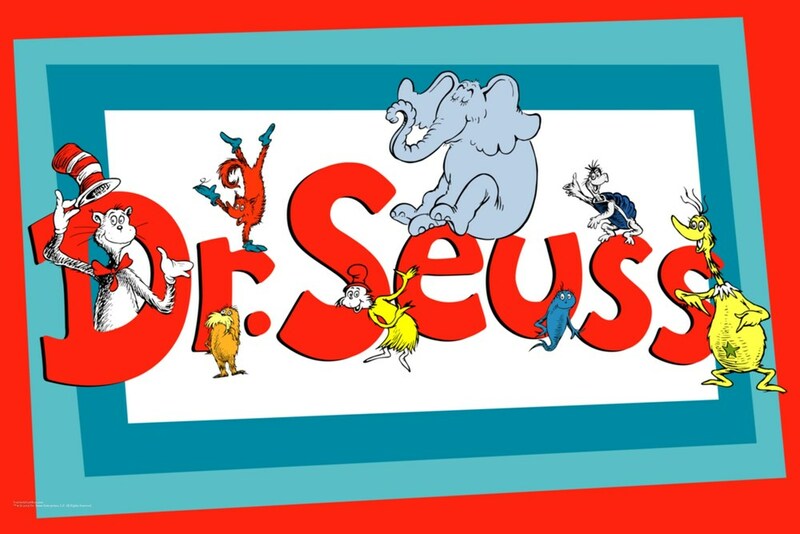 Help us celebrate the legacy of Dr. Seuss at Davis! ALL THIS WEEK, March 5th-9th! Friday: "Oh, The Places You'll Go" - Dress up as what you'd like to be when you grow up, your favorite college gear, or wear something in the style of a place you'd like to visit.